Need LG Nexus 5 repairs Melbourne CBD? Come see us down at Fixspot today! 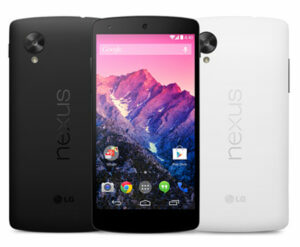 We offer low priced professional repairs on all LG Nexus products. Most one part repairs are completed and returned to the customer in just 30 minutes or less. If you need an LG Nexus 5 repair but live outside of Melbourne, check out our repair by post service. We repairs devices from all over Australia using this service. If you do live in Melbourne but can't make it into the CBD, no problem - just send us your device using this service. If you need further information on our LG Nexus 5 repairs Melbourne CBD, please don't hesitate to contact us.